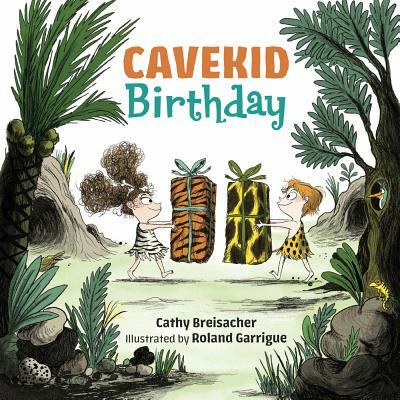 The Doylestown Bookshop welcomes author Cathy Breisacher for special story time in celebration of her book, Cavekid Birthday, on Saturday, April 20th at 11:00am. Gift giving during the Stone Age gets tricky when Caveboy and Cavegirl share the same birthday. Still, the celebration is not without humor and a twist ending in this prehistoric retelling of "The Gift of Magi." Caveboy has quite the rock collection. Cavegirl adores her tool collection. As their big day approaches, Cavegirl trades her beloved tool collection for a special gift for Caveboy. Meanwhile Caveboy trades his treasured rock collection for a special gift for Cavegirl. When it's time to exchange presents, these two cavekids are in for one mammoth surprise. 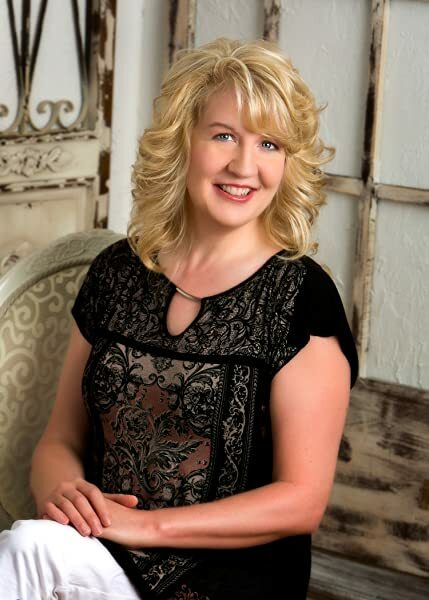 Cathy Breisacher is the author of Petunia Pepper's Picture Day, a winner of the Eastern PA SCBWI Writers Conference book award. Cathy is a school guidance counselor.